After 45 years, the material of Henri-Georges Clouzot’s myth-enshrouded unfinished 1964 movie "Inferno" has finally been released. 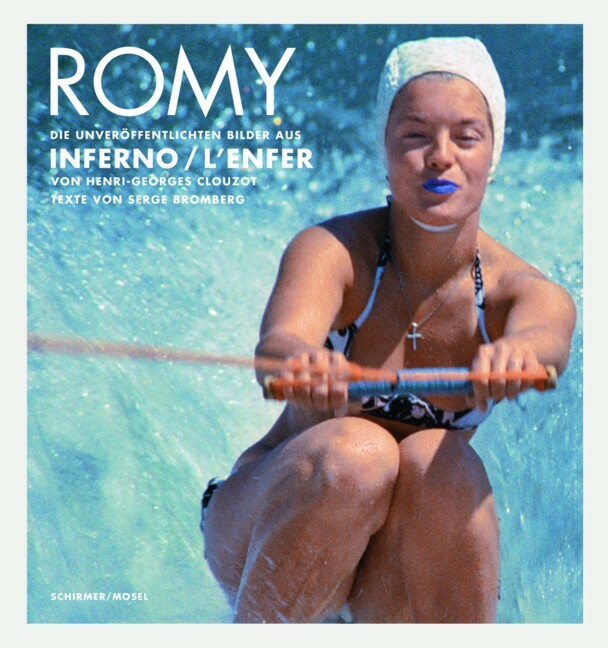 This book presents set shots and stills of lead actress Romy Schneider at the peak of her physical beauty and as unconventional as never before or after. German edition. Schirmer/Mosel. With texts by Serge Bromberg and photographs by Henri-Georges Clouzot. 160 pages, 198 colour and duotone plates. Size: 25 x 27 cm, hardcover.